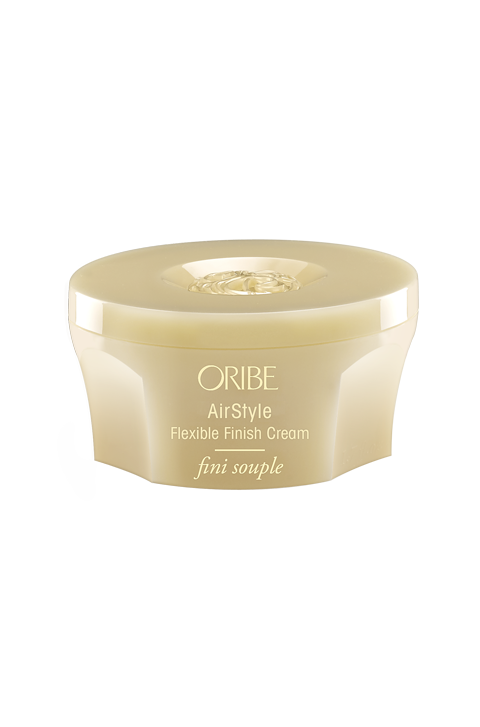 Soft, flexible texture and a moisturizing satin finish: Our whipped-crème confection is an elegant shortcut to next-day hair and subdued frizz, with separation that can be reworked. Work a dab through dry hair for instant, lived-in texture or to soften and calm puffiness. Style can be played with throughout the day. Flower Wax Blend of Sweet Violet, Jasmine and Acacia creates soft, touchable, re-workable texture. Cotton Oil strengthens while adding silky softness to each strand. Blend of Jojoba and Apricot Oil, rich in Vitamin E, moisturizes and protects hair while taming frizz. Flexible Polymer Blend provides touchable texture for natural hold.